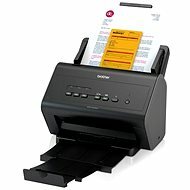 A scanner is a device used to convert a physical copy, most often the content of a paper document, into a digital format for further use with the help of a computer. 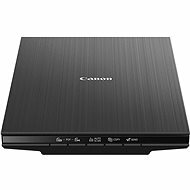 Nowadays, scanners are part of the multifunction devices (printer, scanner and copier in one device), which is the most common option. However, they can be still purchased as a separate computer accessory. 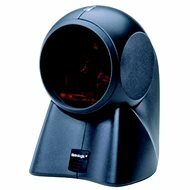 Depending on the design and purpose of use, we can distinguish between several types of scanners. 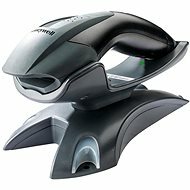 Desktop scanners belong among the cheapest and most widely used types. They are mostly used at home or at the office. Typically, the paper size is an A4, and some models up to an A3. The principle of scanning is to place the original copy on the glass above the scanning mechanism that is in motion. 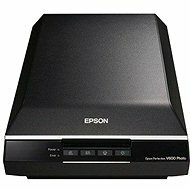 Film scanners are designed to capture a photographic film - a negative. 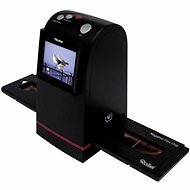 They are mainly used in professional photography. We know this device, for example, from the supermarket or a warehouse. 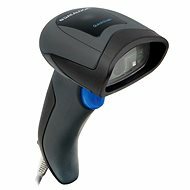 Instead of a scanning unit, barcode readers use a laser beam or laser diodes. They often scan the image in a one-dimensional manner (in one axis). 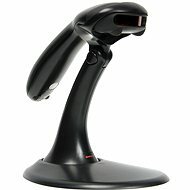 Portable scanners are designed to be frequently transferred. 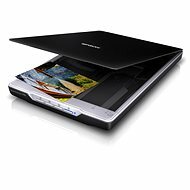 Most models are based on the principle of slipping the scanned document through the device, while the scanner does not move. 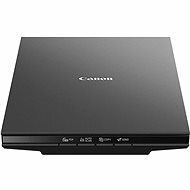 A USB port or a built-in battery is normally sufficient as a power supply. 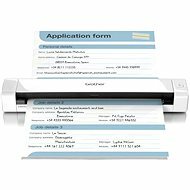 They are suitable for scanning personal documents as well as regular document copies. Some models allow you to scan onto a memory card. 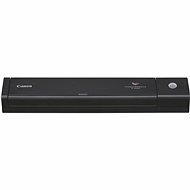 The disadvantage of portable scanners is the small size of the scanned copy – which usually does not exceed an A4 format. These models are equipped with a document storage tray. 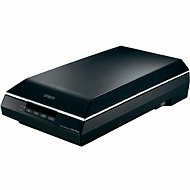 The main advantage of scanners with feeders is their high speed, making them suitable for large-scale scanning. 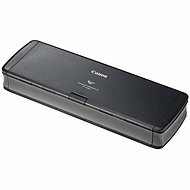 They are mostly designed to slip the document through, therefore, they have smaller dimensions than desktop scanners. The most common maximum paper size is A4. 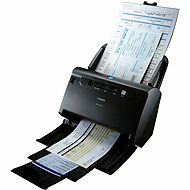 Most desktop scanners are designed for an A4 maximum paper size by default. 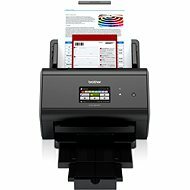 Scanners for A3 and larger formats are considerably more expensive and larger. The resolution is stated in DPI (Dots Per Inch), which is the density of pixels per inch. The higher the DPI, the finer the resulting image, however, the scanned file takes up more disk space. The standard resolution is now about 1,200 × 2,400 DPI. 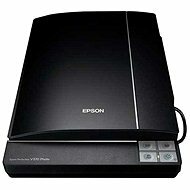 Some models allow you to set a lower DPI scanning or a black and white scanning only - it is suitable for common documents and saves disk space. 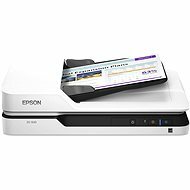 The value of 300 DPI is sufficient for scanning black and white text documents. The colour depth represents the number of colour tones of each colour that the scanner can recognise. It is indicated in bits – the higher the value, the higher the number of colour tones the scanner can distinguish. The most common maximum colour depth for modern scanners is 48 bits. 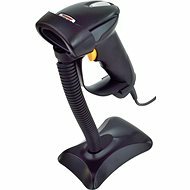 Scanners are devices used to scan original documents (paper with text or images, photographs, film or barcodes, etc.) and convert them to an electronic form to work with on a computer. 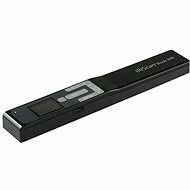 The most commonly used are the desktop scanners that can be connected to a computer via USB. The document is placed on a glass plate, while the scanning technology is moving below it. A similar principle applies to copiers. Modern scanners scan with a 48-bit colour depth (the older ones use 24 bits, even though a high number of bits indicates that the scanner can capture more colour tones). 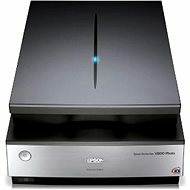 Choose a desktop scanner according to the paper size you want to scan and select the one that has a high resolution (in "dpi" units) for the best image quality. 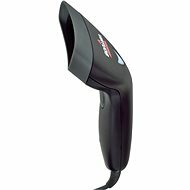 Another type of scanner is the barcode reader. A laser or laser diodes are used to read the documents. 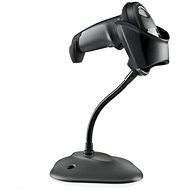 Most commonly, these handheld readers and found at cash desks, in stores or warehouses.